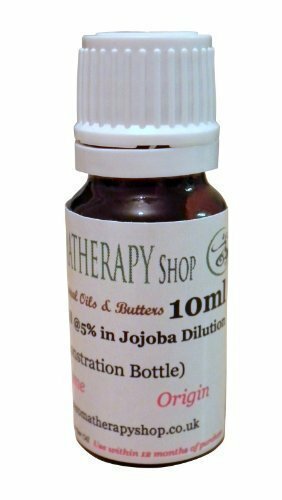 Botanical Name: Citrus aurantium Plant Part: Flower Origin Tunisia Colour: Red to Brown Consistency: Medium Note: Middle Strength of Aroma: Strong Natural Neroli Essential Oil dilution in a base of golden Jojoba and Vitamin E which helps to preserve the oil. 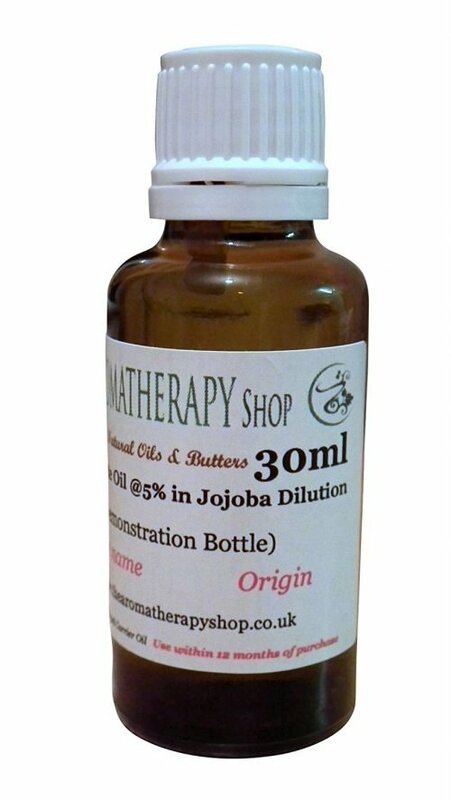 You can use it straight on the skin or dilute it further if necessary. A patch test is always advised to see if your skin is sensitive to the product. Neroli Oil is derived from the blossoms of the bitter orange tree. Blends well with: Lavender (All), lemon, clary sage, myrrh, spice oils such as nutmeg, cinnamon and clove. Aromatic Scent: Neroli essential oil has a sweet, floral citrus aroma. Many aromatherapists refer to Neroli as an exotic and exquisite essential oil. 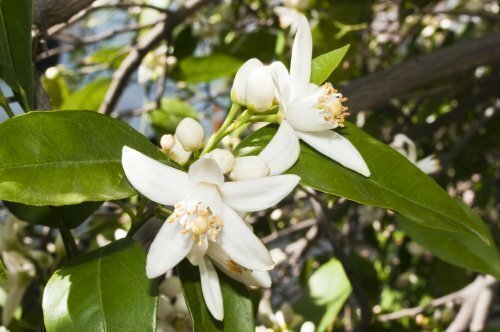 History: Though Bitter Orange essential oil has been around for centuries, Neroli essential oil wasnt discovered until the seventeenth century. It was named after Anna Maria de la Tremoille, princess of Nerola. The oils properties were extremely valued by the people of Venice .